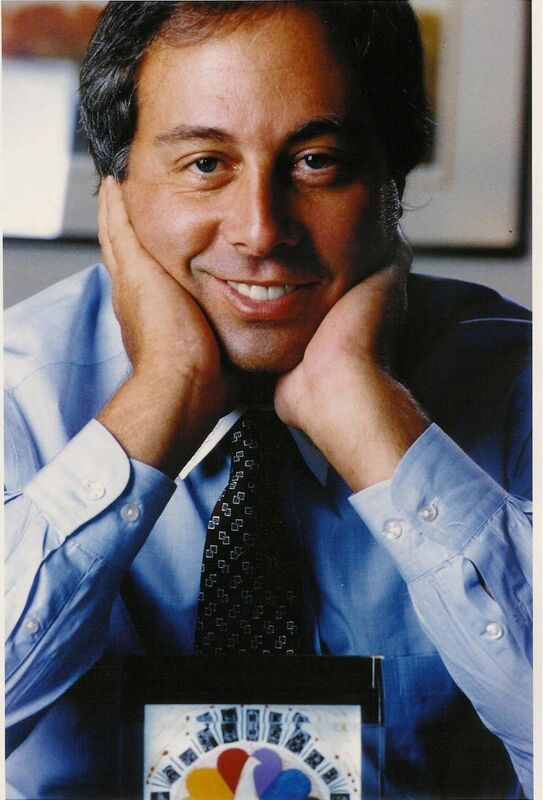 The late television and film executive Brandon Tartikoff’s vast collection of industry correspondences and effects is being donated in its entirety to USC’s School of Cinematic Arts by his widow Lilly Tartikoff. Tartikoff was an architect of NBC’s rise to the number one network on television and is credited for the concept/blueprints for The Cosby Show, Miami Vice, The Golden Girls, The A-Team and others. "We are deeply honored to have Brandon Tartikoff's letters at the USC School of Cinematic Arts," said Dean Elizabeth M. Daley. "He played an enormous role in the evolution of the entertainment industry, and thanks to Lilly Tartikoff's generosity, future generations of scholars, storytellers and television executives will gain insight and inspiration from his legacy of leadership, creativity and commitment to storytelling at its finest." The collection has been kept sealed since Tartikoff’s untimely passing in 1997 from Hodgkin’s disease. Lilly Tartikoff had recently been urged by SCA benefactor and alumnus George Lucas to share her husband’s legacy with SCA students, faculty and alumni. The collection will also be made available to scholars throughout the world. As a result, Lilly Tartikoff will officially present the collection to Lucas at an upcoming function at SCA in the fall of 2012. “Brandon would be delighted to know that his papers were being made available to SCA students. He was in many ways a teacher himself, and loved sharing his experiences in this business with others coming up the ranks,” said Lilly Tartikoff.